Playing guitar with Jolie Fille – Fat Tuesday! 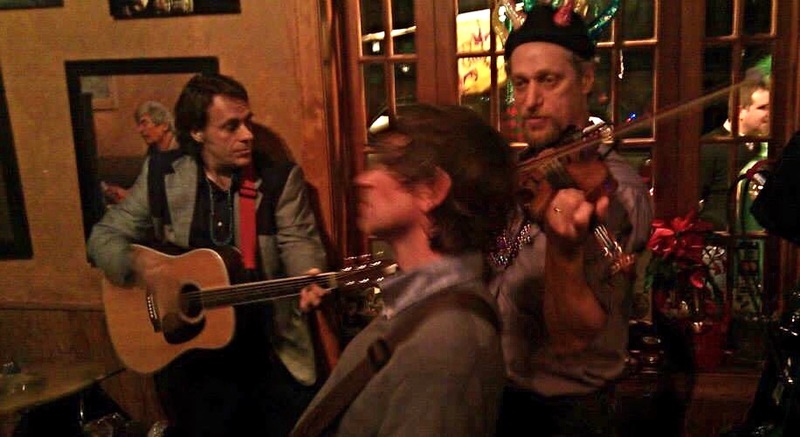 Cville’s one & only punk Cajun band is at it again. Put on your beads & head on down!